Gironia Biferno Rosso Riserva Doc 2010 wins the Gold Medal at the international competition La Selezione del Sindaco 2018 Asti released by Associazione Città Del Vino di Siena. VINITALY 9-12 April 2017 – VERONA – HOURS FOR VISITORS: 9:30-18:30 We are waiting for you at our space – HALL 7, STAND E1. We are proud to announce that our Terre degli Osci Aglianico Igt 2010 wins the award “Three glasses” on the Gambero Rosso 2015 guide. 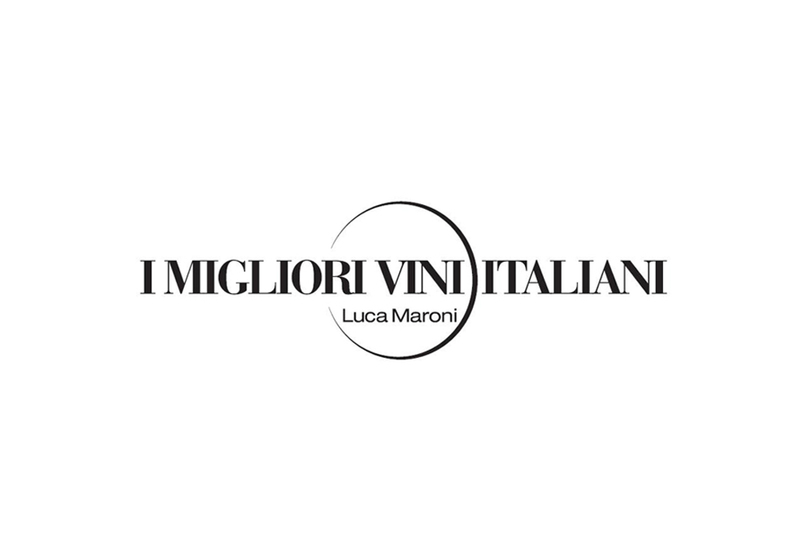 VINITALY 2015: MARCH 22nd-25th 2015 – VERONA – ITALY Visitors hours: 9:30 AM -6:30 PM – PAVILION 8, STAND A9. Our Molise Falanghina Doc 2013 wins the Silver Medal at the 2014 Brussels World Competition. Molise Falanghina Doc 2012 wins the Diploma of Merit at the 14th International Competition of Wines for fish. 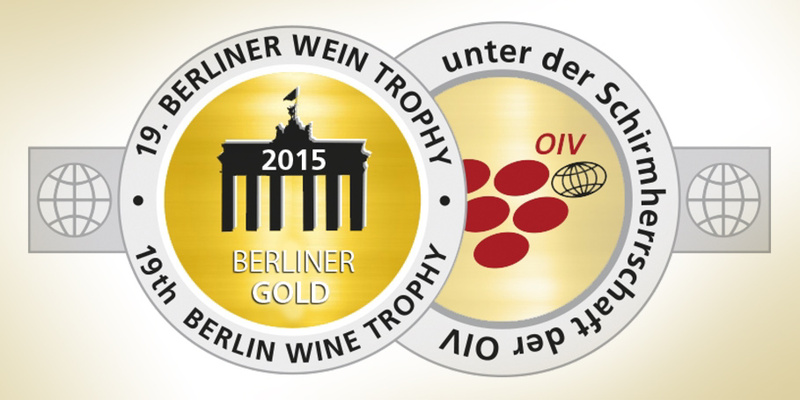 Gironia Rosso Riserva DOC 2006 wins the Silver Medal at the 2013 Brussels World Competition. 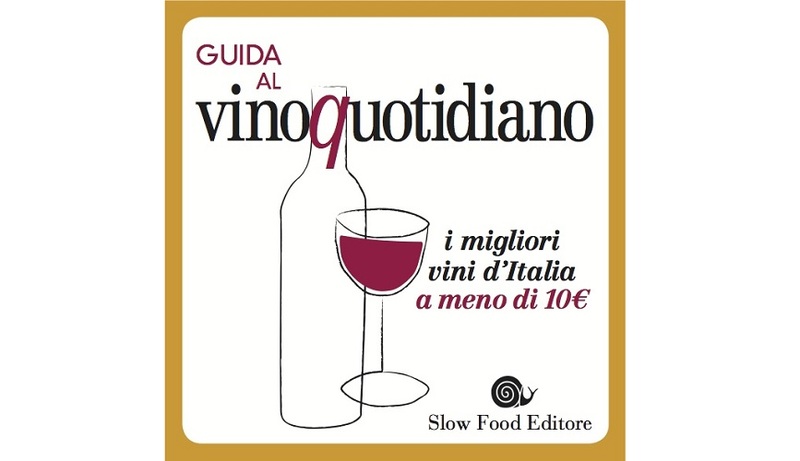 Our Gironia Biferno Bianco Doc 2008 wins the LABEL on the “Vino Quotidiano Guide”, published by Slow Food Editor. Our Gironia Biferno Bianco Doc 2006 gets the Label for the excellent value for money in to the Slow Food Daily wine guide. Our Gironia Biferno rosso Doc 2003 wins the “Douja D’Or 2008” Prize at the 36th “Douja D’Or” National Wine Competition organized by the Chamber of Commerce of Asti.